Fly & support yourself & others. 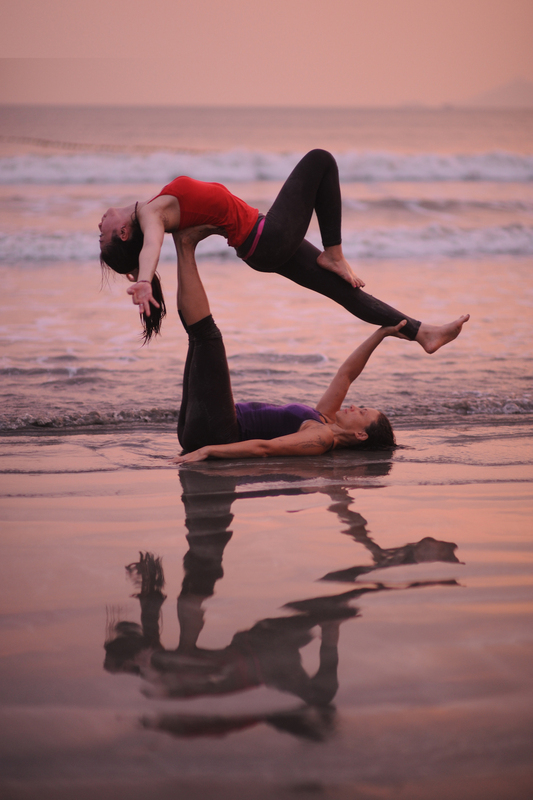 Developed in America in 2003 by Jenny Sauer-Klein & Jason Nemer AcroYoga has flourished to form a global community of divine play. Increase flexibility, balance, strength, compassion, trust & joy.